We’re Breaking Through to Find BALANCE! Welcome! I’m Coach Calie. I help my clients find out just how great their bodies were designed to feel. Getting healthy doesn’t have to be hard. Let me show you how! 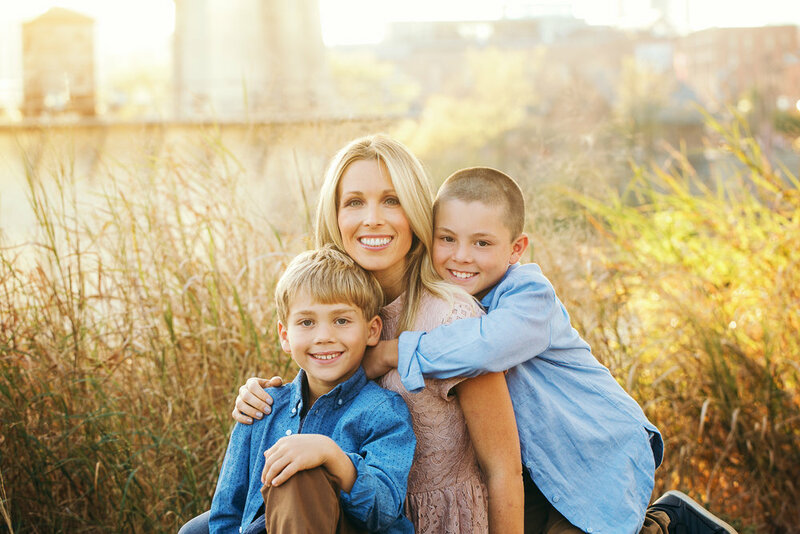 Calie Calabrese is a nutrition and lifestyle coach with a passion for walking alongside her clients as they discover their unique path to enhanced health. 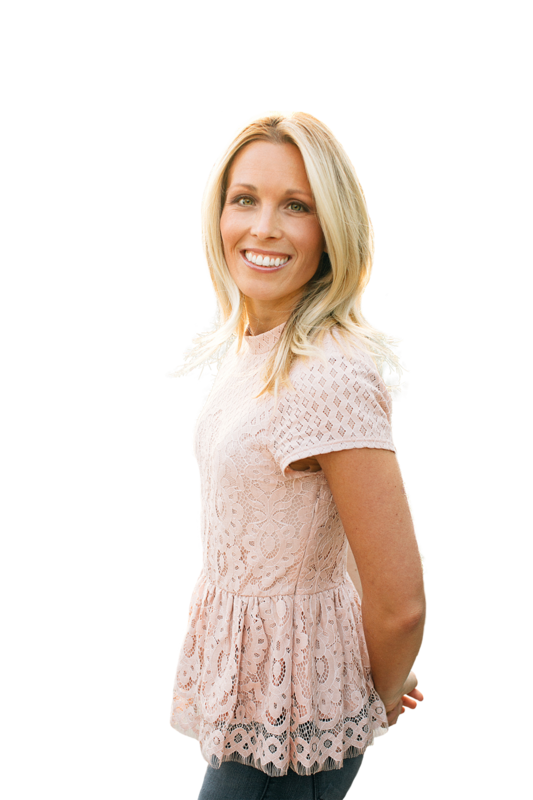 She’s a former healthy living expert for Fox 17 in Nashville, TN and has worked with major brands including Seventh Generation, Udi’s, Applegate and Vanderbilt Children’s Hospital to promote healthy lifestyle practices. Calie’s personal health journey began nearly a decade ago when she decided she was sick and tired of feeling sick and tired! She started educating herself on holistic healing and making necessary lifestyle changes to overcome a host of health issues including anxiety, allergies, MTHFR, PANDAS and gluten-intolerance. Achieving long term wellness is all about finding balance. It often feels like food alone makes or breaks our health journey. But health is about more than food and your results on this journey will require you to look beyond your kitchen. Our health, including our food choices, food cravings and even our digestion, is impacted by every aspect of our life. That’s why we will also look beyond what’s on your plate and examine how you can cultivate enriching relationships, a healthier home, and even more passion in your work and personal life so that you can find out just how amazing life can feel when your calling forth YOUR best self. When I took control of my health it truly changed my life. That’s not something you keep to yourself. I’ve committed my life to helping others heal their bodies on the inside to get the results they want on the outside. What are you waiting for? Obtain food freedom! Discover your inner confidence! Get to know your body’s signals! Master your moods! Love your life! Easy to prepare vegan meal inspiration for anyone looking to incorporate more plants into their diet. Delicious, nutritious, and ready in less than 30 minutes. No fancy kitchen gadgets needed. Click the download link below to grab your copy of our free ebook. Start Eating Clean Plant Based Foods Today!